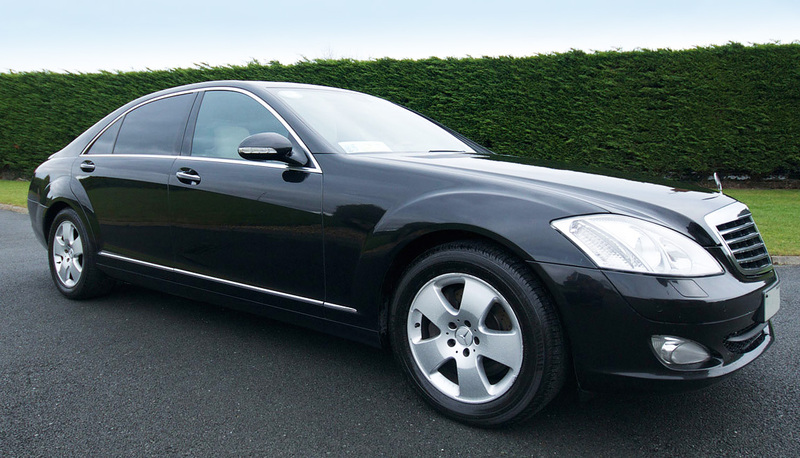 DC Chauffeur Drive operates a large fleet of premier-quality chauffeur-driven vehicles which is available anywhere in Ireland and throughout the world via our fully-vetted affiliates. We are pleased to offer chauffeuring services to corporate and private clients. We can handle groups of all sizes, from individuals to large groups with our luxury sedans/saloons, luxury people carriers, luxury mid-size coaches, luxury full-size coaches and luxury 4x4s. Simply contact us today to discuss what you need. Our luxury Mercedes Benz S-Class saloons/sedans are fully-appointed cars suited to executives, touring, special occasion hire and wedding parties. 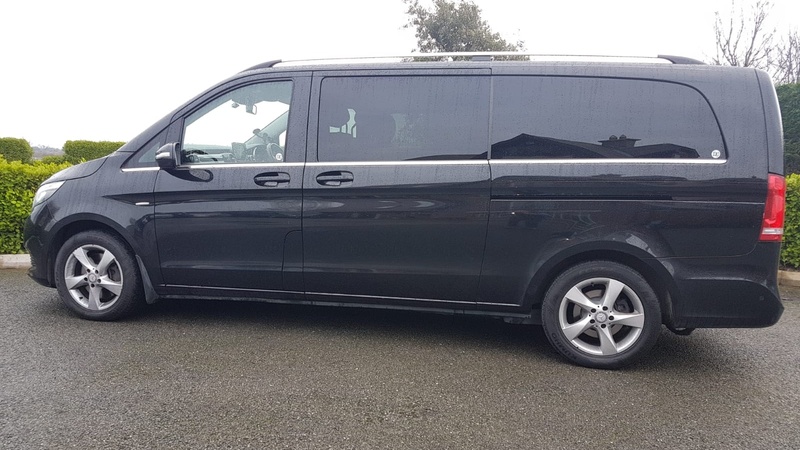 Our luxury Mercedes Benz Viano people carriers are perfectly suited to transport small groups of people in comfort, luxury and style for business or leisure. 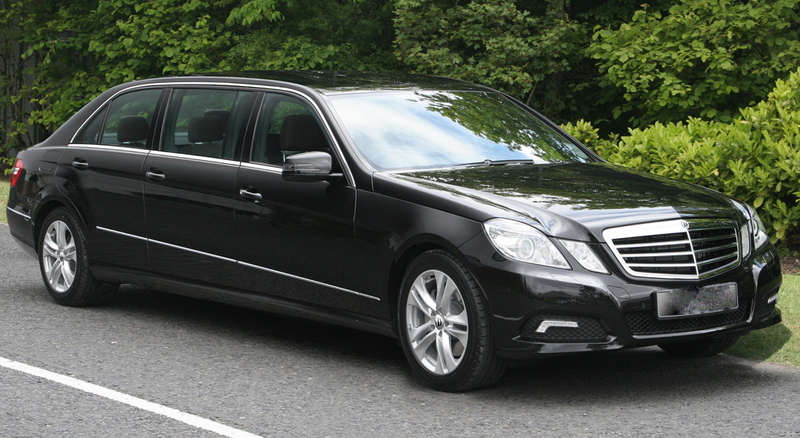 AÂ luxury Mercedes Benz Limousine is the perfect way to bring your group to or from a special event or occasion. You group will travel in luxury & style. 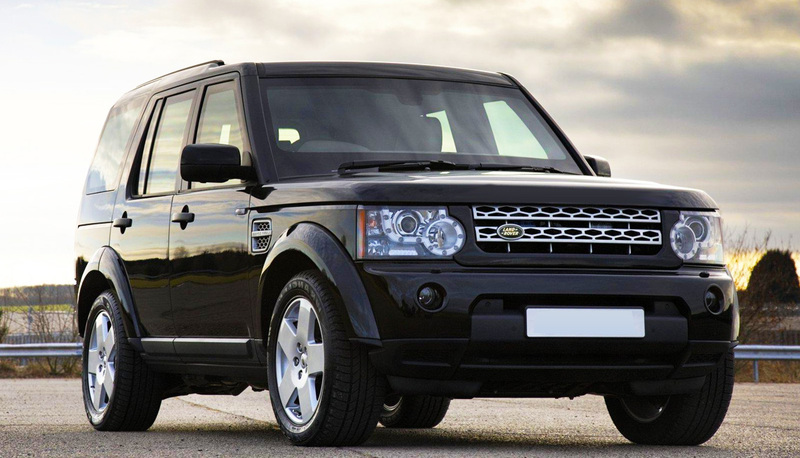 A luxury 4×4 Land Rover or Range Rover projects a powerful image of success and the highest standards of comfort. You will travel in style. 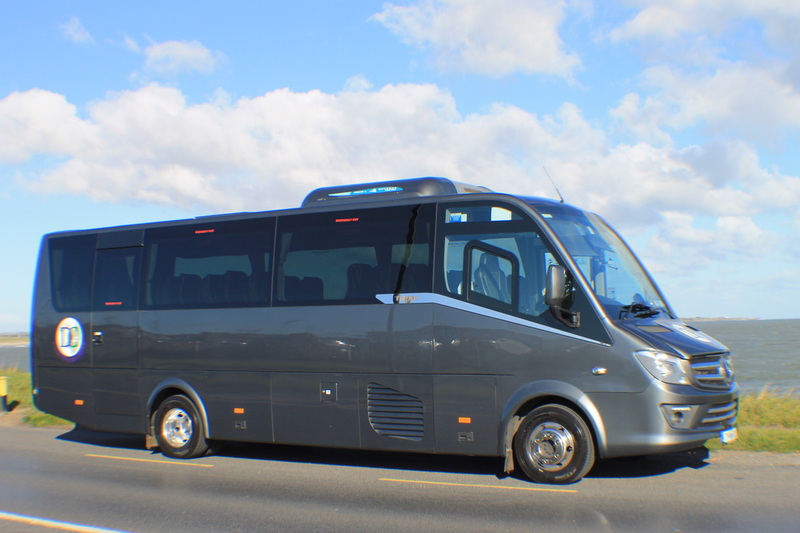 Luxury travel for a larger group is guaranteed in one of our Mercedes Benz Sprinters. You team will have plenty of space to travel in comfort & style. 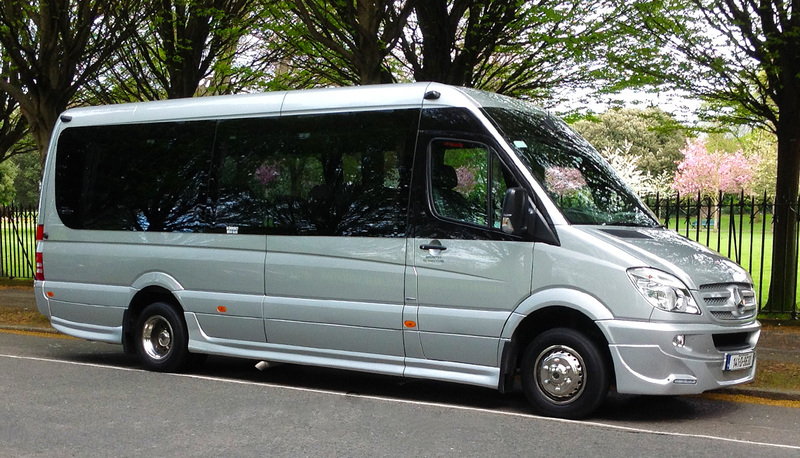 If your groups is that bit bigger but you still require luxury transportation, then the Mercedes Benz Riada is for you. Luxury travel for groups indeed! DC Chauffeur Drive can handle the luxury travel requirements of even the largest groups. 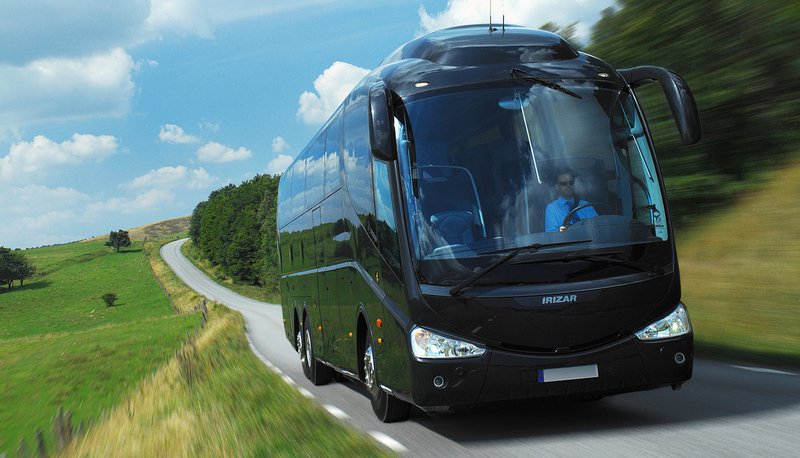 We have luxuriously appointed full-size coaches to take your team there and back in comfort & style. Sometimes you have additional luggage to move. With DC Chauffeur Drive you can relax safe in the knowledge that we are taking care of everything. 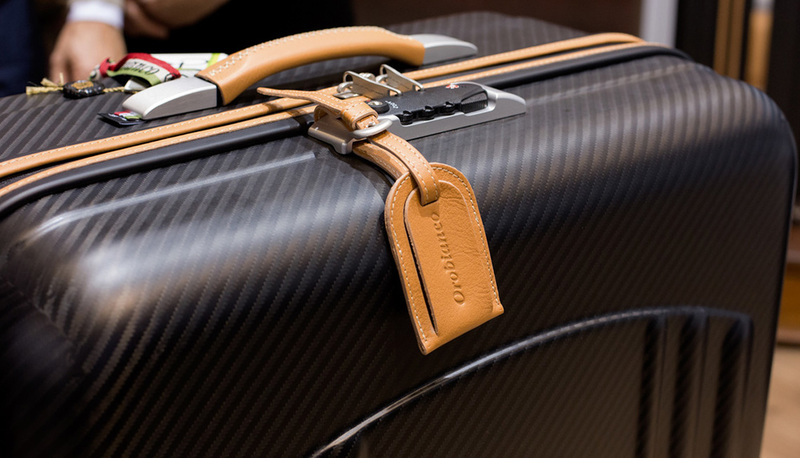 We will transport your luggage securely while you travel in luxury.